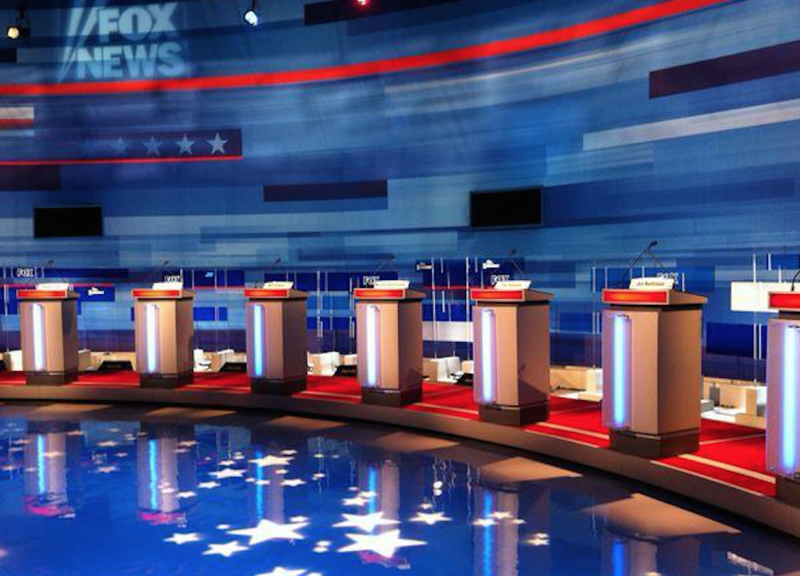 Tonight, Fox News is hosting the 11th GOP debate of the presidential primary. This debate comes two days after Super Tuesday and ahead of crucial primaries: Michigan on March 8 and Florida and Ohio on March 15. The debate will be held in Detroit, Michigan at the Fox Theater airing on Fox at 9 PM EST and streaming live on foxnews.com. Detroit native and presidential candidate Dr. Ben Carson, who failed to win a single Super Tuesday primary contest, released a statement Wednesday indicating that while he is not officially suspending his campaign, he will not participate tonight. That leaves Ted Cruz, Donald Trump, Marco Rubio and John Kasich, the candidate endorsed by the Detroit Free Press. The GOP has put a focus on Detroit in recent years. The Michigan Republican Party established a Detroit office in 2013 and is looking to gain voters in the traditionally blue city. Michigan is home to approximately 658,500 veterans, comprising 8.5 percent of its voting age population. And just weeks ago, the state’s Office of the Auditor General published a scathing report, concluding that the Michigan VA failed to ensure sufficient care and services at the state-run Grand Rapids Home for Veterans, a nursing home for more than 430 veterans. Will we or won’t we hear from the candidates on veterans tonight? We know for sure we won’t hear from Ben Carson, who famously suggested the VA should be eliminated, because he’s choosing to skip the debate. But, perhaps with all of the national security talk, those interviewing for the position of Commander in Chief will indicate how they intend to take care of troops when they return home. Many certainly plan to be tough on terrorism, though a former Director of the CIA raises concerns about how fit Donald Trump and Ted Cruz are for the job. As Military Times reporter Leo Shane noted, the last Republican debate surprisingly had zero veterans questions. Here’s to hoping tonight is different!